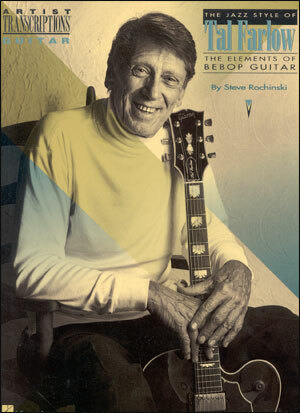 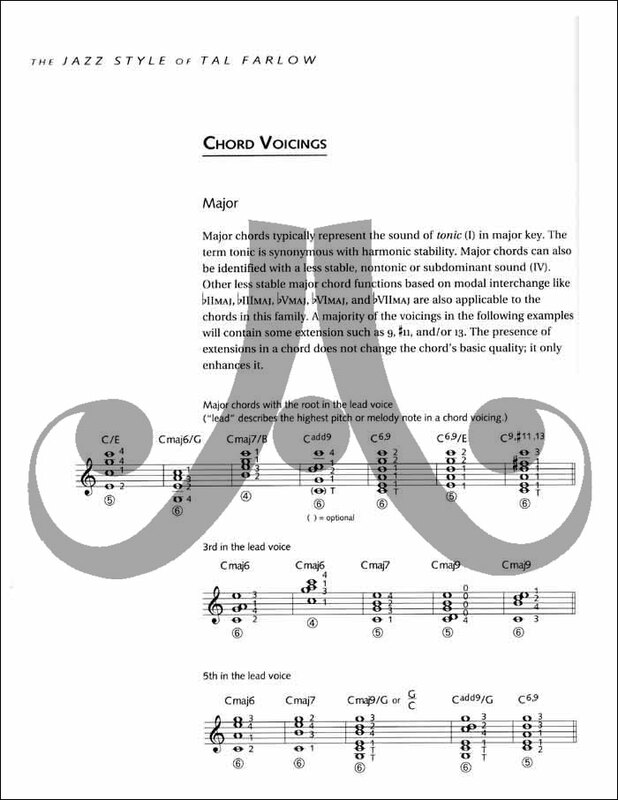 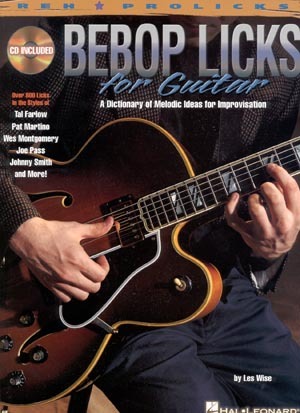 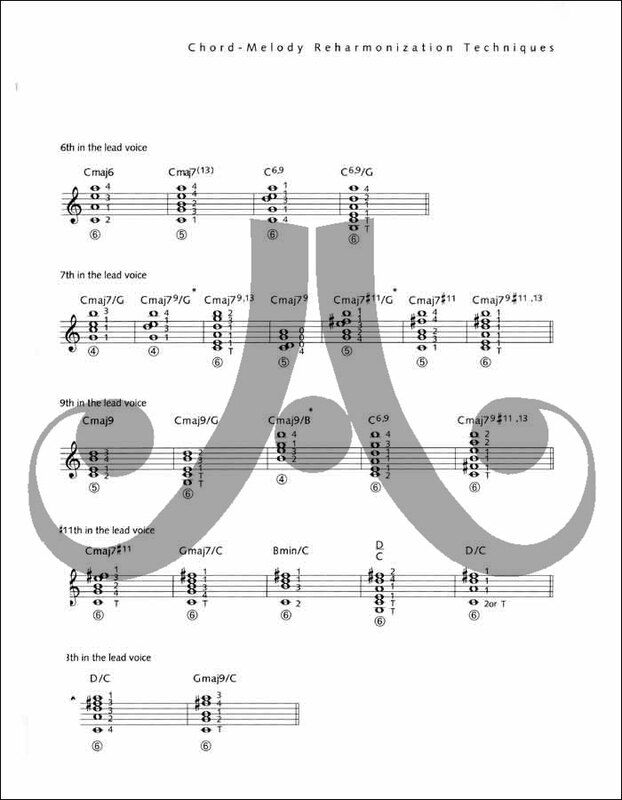 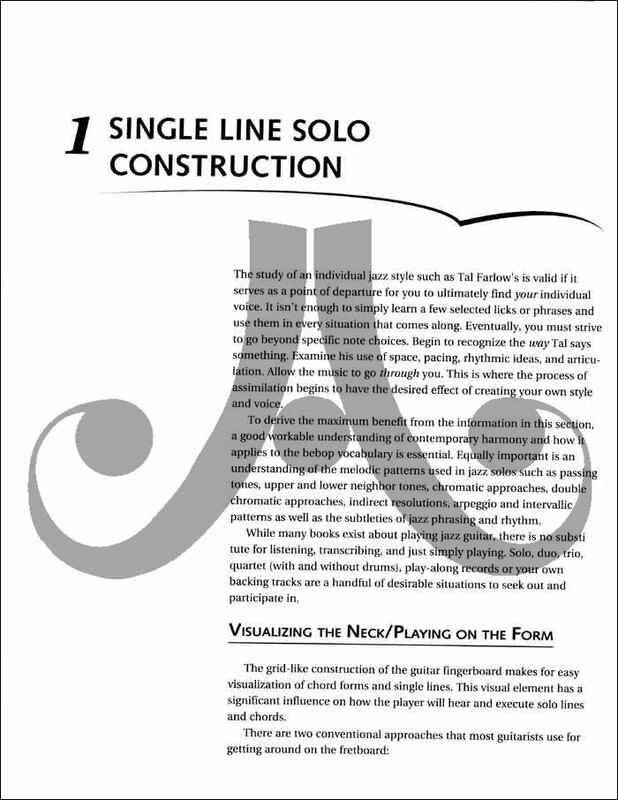 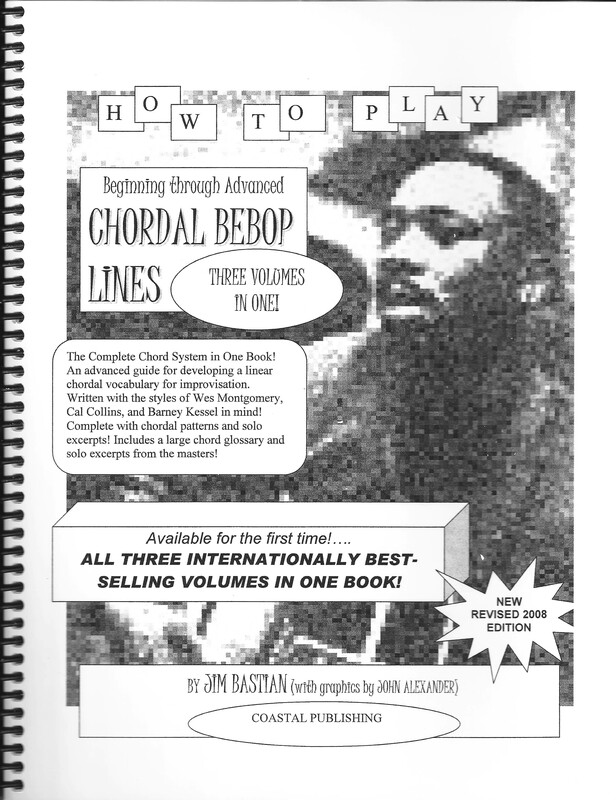 Includes Tal's melodic and harmonic thinking on: creating single-line solos; visualizing the neck; use of anticipation, expansion, and contraction; reharmonization; signature and chord voicings; chord-melody concepts; special signature effects such as bongos and harmonics; tune and solo transcriptions; and more! 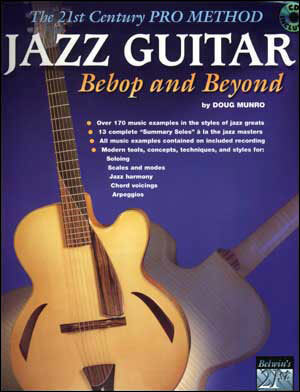 Mostly notes with some neck illustrations. 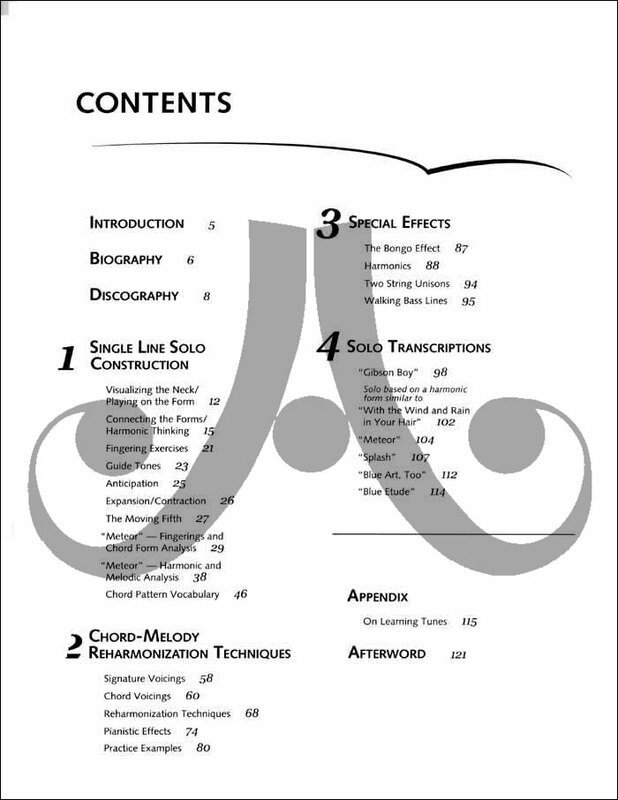 Reading skills required.